After a short 1km climb we start the downhill with a rock garden zone by La Tubería (The Pipe) trail which is one of the most famous and technical trails in the zone, its name comes from a water pipe that crosses it all along the descend and you must be careful because it's easy to fall. During this part of the downhill you must wear some protection. After La Tubería comes the Ortiz trail, here starts the flow, once you enter the pines your bike starts to carry speed and tons of fun. 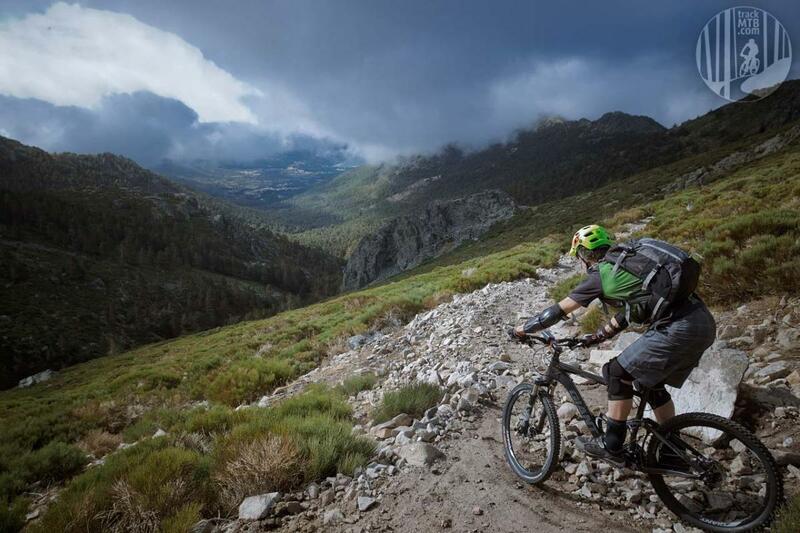 If fog let's you, you'll be able to see the whole valley as you ride, but that's only if you are able to turn your head instead of keep watching the trail. Right after Ortiz comes one of the other amazing and famous trails of Sierra de Guadarrama, Alakan trail, his name comes after one of the most famous MTB riders of Madrid and it deserves its fame, it's a trail with funny ups and downs that will make you flash a big smile as you increase the speed. Not soon you'll arrive to a small reservoir and we'll take a fast link by a gravel road to enter a part of El Camino de Santiago (the Path of St. James). As soon as you notice that your arms burn, you'll see that we'd had descended more than 1200mts and have been 3 hours riding and having fun. A: Hi Nicholas, sorry if it's late! We didn't receive a notification on this post! 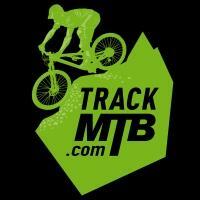 Please check www.trackmtb.com to see info about riding with us. La Barranca/The Ravine MTB Trail 0.00 out of 5 based on 0 ratings. 0 user reviews.